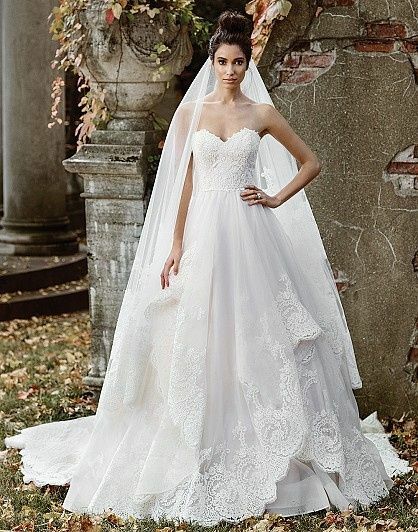 Evermore Bridal is a wedding gown boutique located in Brookfield, Wisconsin. 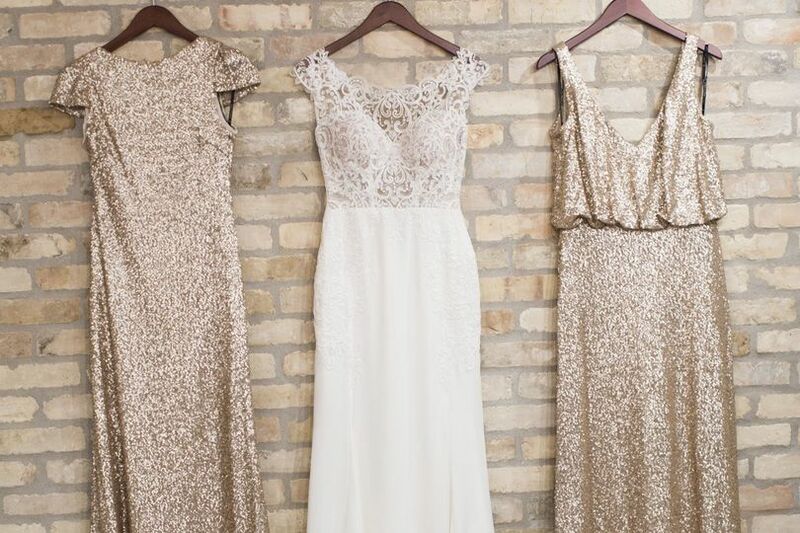 This unique, intimate boutique offers award-winning designer gowns from around the world. 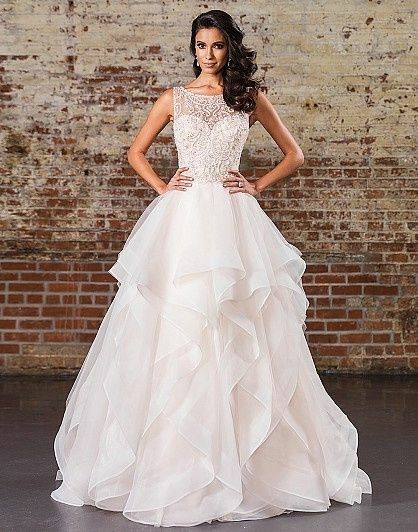 Evermore Bridal hand-selects each designer gown to ensure the best quality and latest styles in the fashion industry. 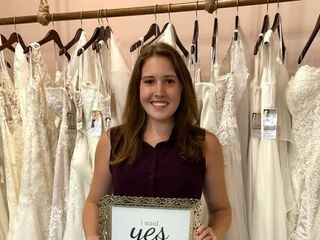 New to Brookfield, Wisconsin, but not new to bridal, Evermore Bridal is an extension of Eva’s Bridal Center in Oak Creek. With this second location, the team has customized the space to have a modern-vintage vibe. Evermore was my fourth bridal stop, and by far the best! The space is intimate and gorgeously decorated. You feel like you're comfy at home, except surrounded by beautiful dresses! Unlike most spots we went to, I legitimately loved most of the dresses I put on. 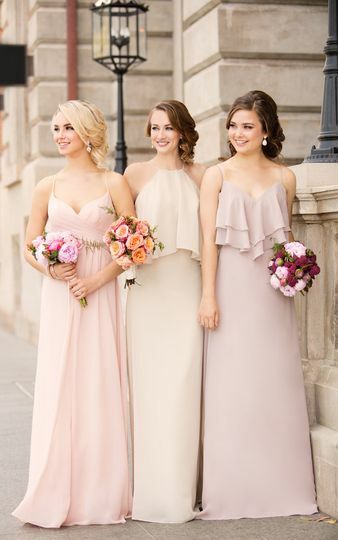 We were able to take our time picking out dresses with and without the stylist, and never felt rushed or pressured. You will look like a star with a dress from Evermore. I lived my dress I bought. It was a very clean floor model and perfect price. I loved my experience at Evermore. Sarah and the rest of the girls where outstanding and very helpful. I felt very relaxed and enjoyed my visit. 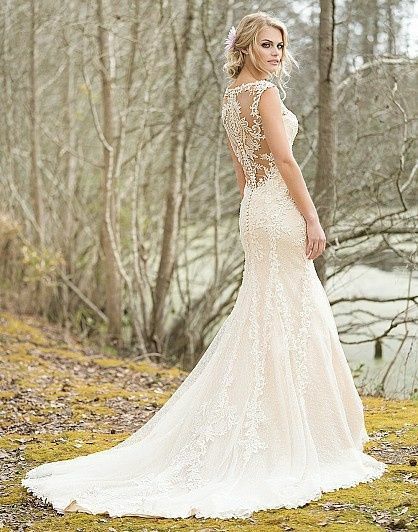 With their help i found the perfect dress for the perfect price and they where very helpful with any and all questions i had. I highly recommend for a first time dress visit, it will definitely be your only dress shopping visit.